Lew warns that Puerto Rico crisis could get costly for U.S.
Junk-rated Puerto Rico and its agencies have racked up more debt than any state except California and New York. (Bloomberg) — U.S. Treasury Secretary Jacob J. Lew said a failure by Congress to help Puerto Rico resolve its debts may hit the retirement portfolios of average Americans, as he stepped up his call for lawmakers to help the island. Lew endorsed legislation granting the commonwealth access to an orderly bankruptcy regime that’s needed to prevent a chaotic and protracted resolution of Puerto Rico’s financial troubles, an event he said would be costly both for the island and the U.S.
Junk-rated Puerto Rico and its agencies have racked up more debt than any state except California and New York as the government borrowed to paper over budget deficits. Last month, Governor Alejandro Garcia Padilla said the commonwealth couldn’t pay all of its obligations. His administration will draft a debt-restructuring plan by Sept. 1. Lew’s statement comes as Congress prepares to take off for summer recess and as the chances of default are rising. On Aug. 1, $36.3 million of bonds sold by Puerto Rico’s Public Finance Corp. become due. The island’s legislature hasn’t appropriated the funds to settle that payment. Bills to allow some commonwealth agencies to file for Chapter 9 bankruptcy, introduced in both chambers, haven’t advanced so far due to lack of support from Republican leaders. 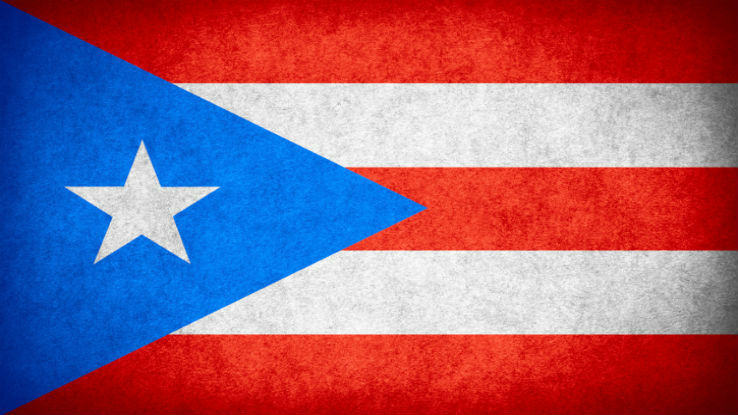 About 52 percent of U.S. mutual funds that focus on municipal debt hold Puerto Rico securities, according to Morningstar Inc.
–With assistance from Michelle Kaske in New York.